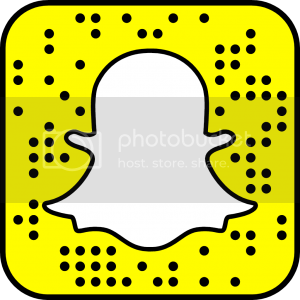 I thought I'd do something a bit different today and do an empties / mini review post as I seem to have run out of a lot of stuff this month. Sorry for the quality, or lack thereof, of the pics, I took them on my bed and the lighting's not so great in there! 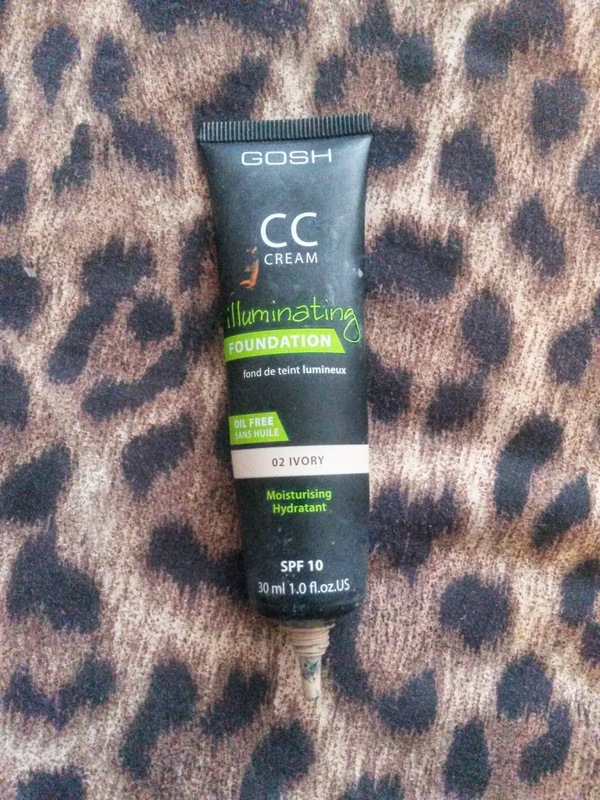 Firstly is the GOSH CC Cream Illuminating Foundation (CV). I absolutely LOVE this stuff. It's my everyday foundation, I literally wear this every single day to work. 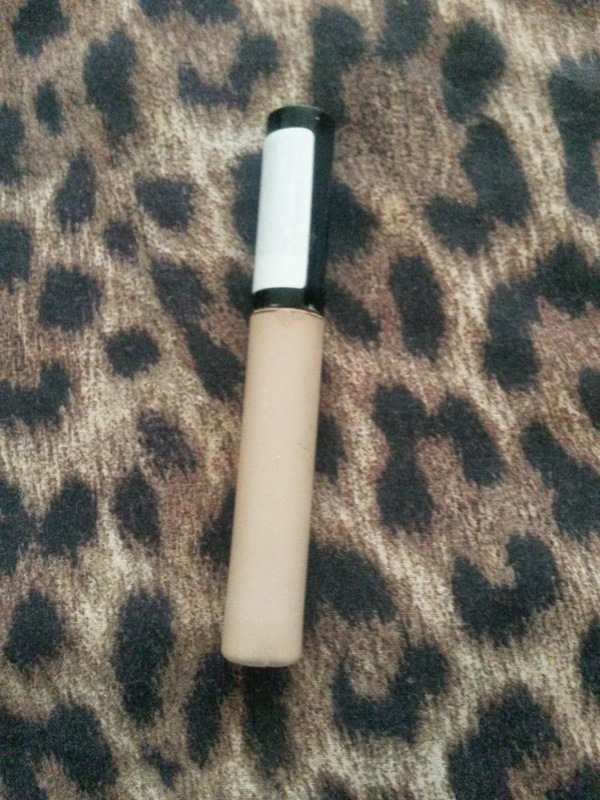 It's got a lovely texture, I love the finish of it and it just evens out my skin tone without making my face look cakey or like I'm wearing any makeup. LOVE! My shade is Ivory and I like applying it with a Real Techniques Stippling Brush. Pretty obvious that the answer is yes. 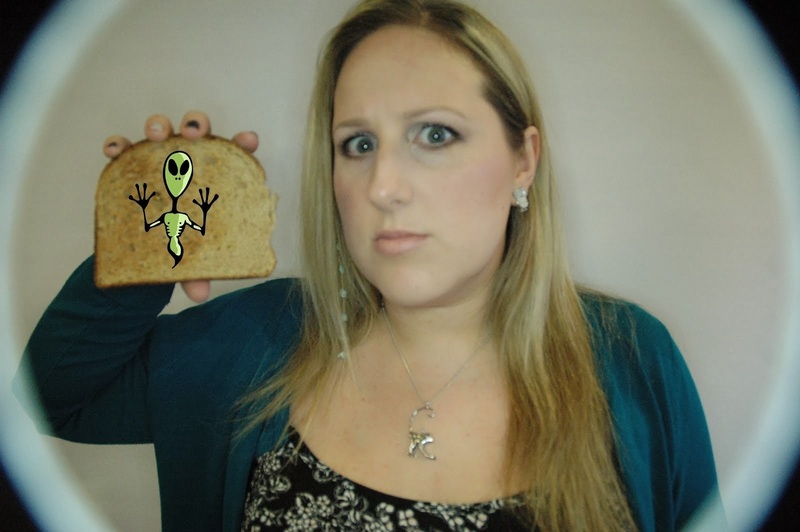 In fact I already am on to my next one. Secondly, my absolute favourite drugstore concealer, Collection Lasting Perfection, in Shade 2 - Light (CV). I think this is a fabulous concealer. Better than some high end ones I've tried. I still don't love it as much as my old MAC Pro Longwear, but I continue the search to find something cruelty free that is as good as that one.But anyway, this is a great concealer. I use it pretty much every day. 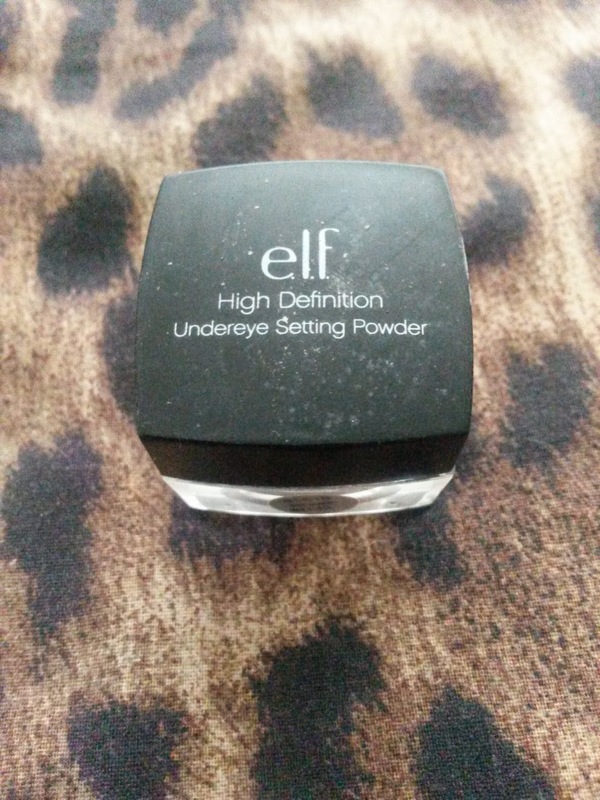 ELF HD Undereye Setting Powder (V). 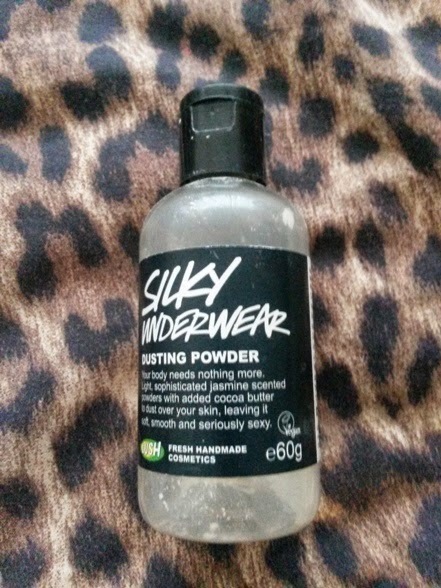 I love this stuff, I hated it at first because of the glitter but now I adore it. I think the key was just changing the brush I was using to something a little less fluffy, which kind of sweeps off some of the sparkles. I just don't want to place an ELF order for 1 item, so I'm open to suggestions of other ELF items to buy...? 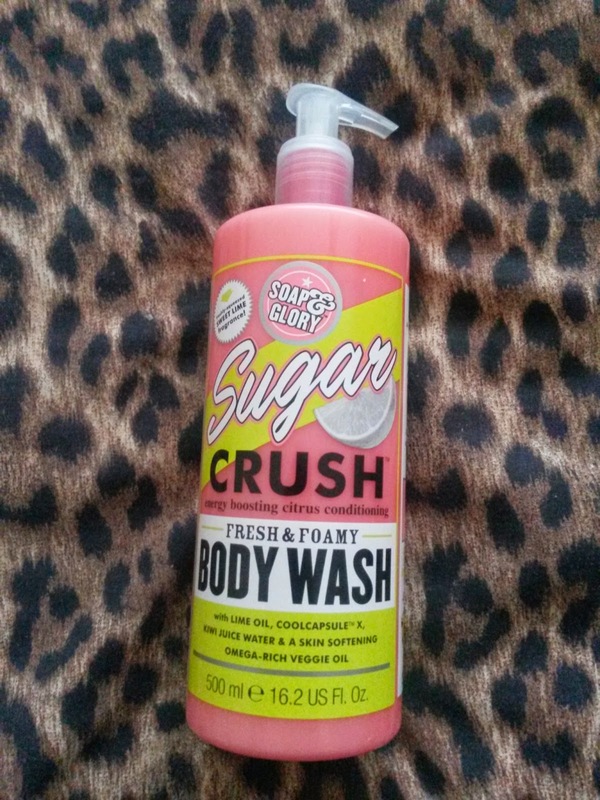 Soap & Glory Sugar Crush Body Wash (CV). My favourite shower gel. I've tried others and I still don't love any as much as this one. It has even taken over as favourite from my beloved Lush Snow Fairy and unlike SF, it's available all year round. Yes, actually the picture is of the new one I bought yesterday! Barry M Lash Vegas with Fibres (V). Not technically empty but it's time to replace it. 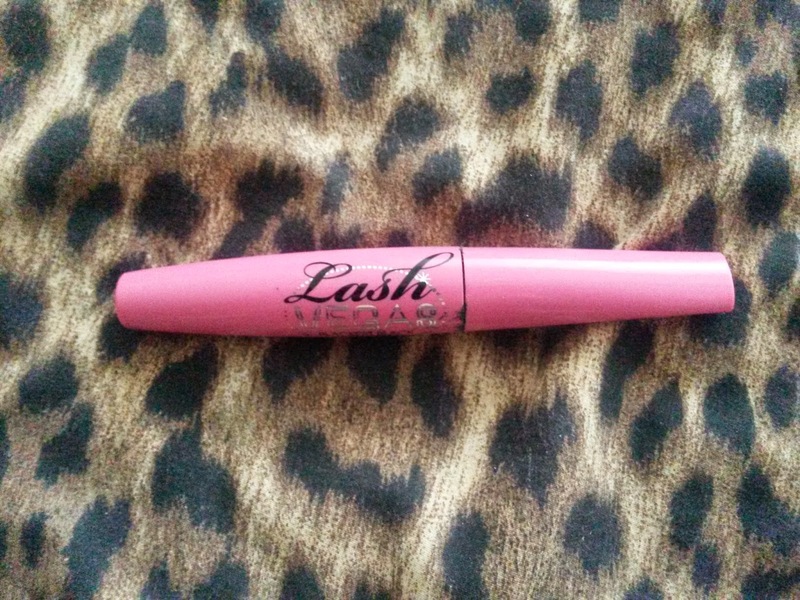 This is my favourite drugstore mascara. I think it's brilliant. I also like the waterproof mascara (I use it on brides and their mothers :o) !) but I wasn't a huge fan of the original non-waterproof formula of this mascara. However, I got this free with a purchase one day and I absolutely love it. Yes, I'll be buying one this week probably. 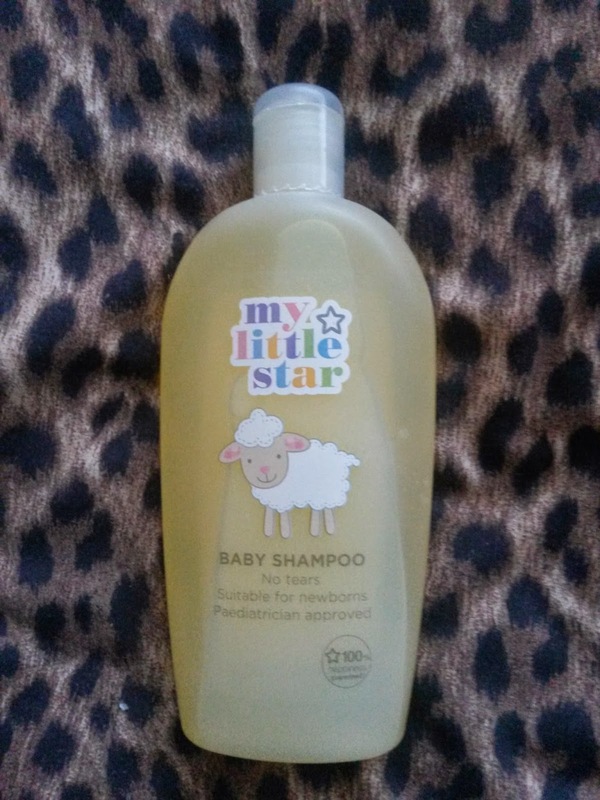 Superdrug Baby Shampoo (V). I use this to clean my makeup brushes so I'm not overly bothered about which one I buy, as long as it's vegan. I've used other brands in the past but I like the fact that this one's labelled vegan. Probably, this is the new bottle as you probably gathered. But to be honest I'd buy another brand if it was vegan and I liked the smell or something better. I'm not too fussed about it, it's just for makeup brush cleaning. 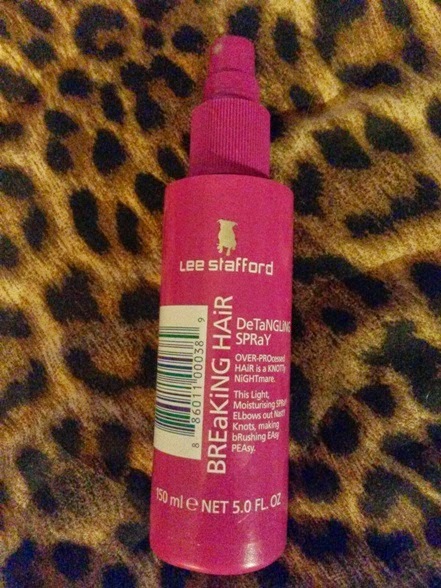 Lee Stafford Detangling Spray (CV). I have mentioned this before in my Lee Stafford Post because I love it. This + my tangle teaser = much less trauma combing out my knotty wet hair. 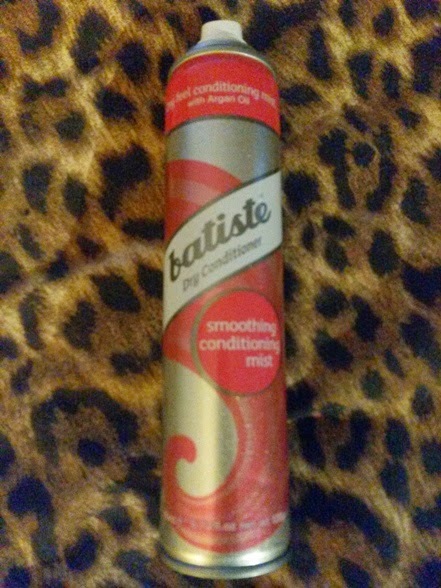 I am a massive fan of Batiste's dry shampoo so when I saw this I thought I'd give it a go. Eh. That's pretty much all I have to say about it, it smells nice. No. I didn't think it did much really. It added a bit of shine but to be honest I prefer my Lee Stafford Shine Spray and that lasts a lot longer than this tin did anyway! 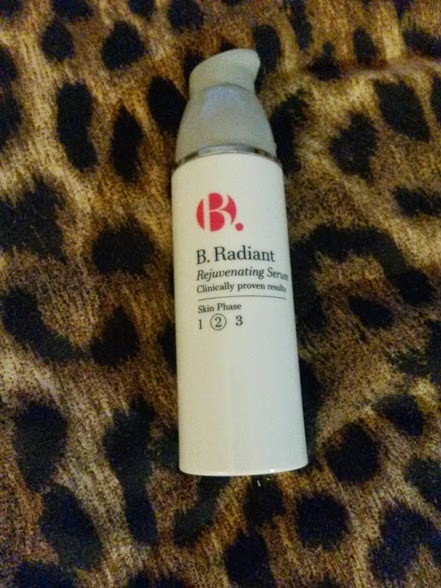 B. Radiant Rejuvinating Serum (V). This is the second one of these I've used up and although I'm not sure if it really does anything for the condition of my skin, I like the way it feels and it's nice to add some extra moisture before my moisturiser goes on. Yes, I will do this week. Lush Silky Underwear Dusting Powder (V). I bought this because I wanted something better for you than talc, because I love talc but everyone's always bangin on about how bad it is for you. This smells gorgeous and I like that it's a small enough bottle to travel with / put in handbag for hot days! I much prefer the smell of the to regular baby powder too. Yes. Although to be honest I'm not sure if Lush still make it. But if they do I will definitely be repurchasing! So that's it for my July empties. i am thinking i might need to order & try the gosh cc cream. i have yet to find a light foundation i really like for day to day use. i tried the dry shampoo - i hated it, it made my hair a mess!